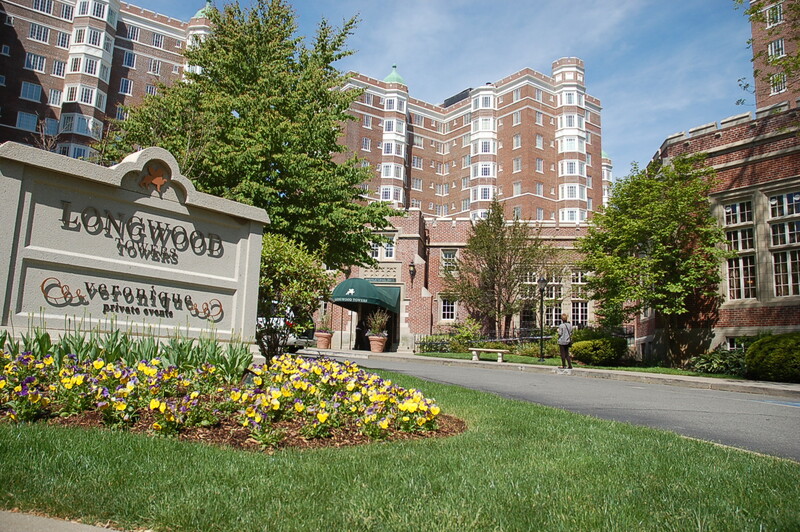 Longwood Towers Condominiums in Brookline! 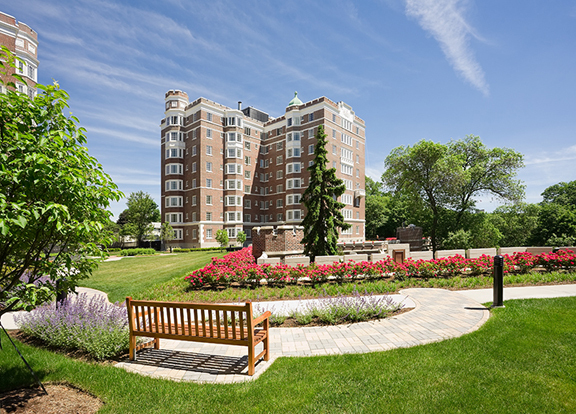 These are just some of the more than two dozen unique features available to residents of Longwood Towers Condominiums. The building is steps from the D line for convenient public transportation options. In addition to the medical complex, nearby attractions include the New England Aquarium, Boston Museum of Science, the public library, and numerous restaurants featuring cuisine from around the world. Rental and Purchase Options Available. 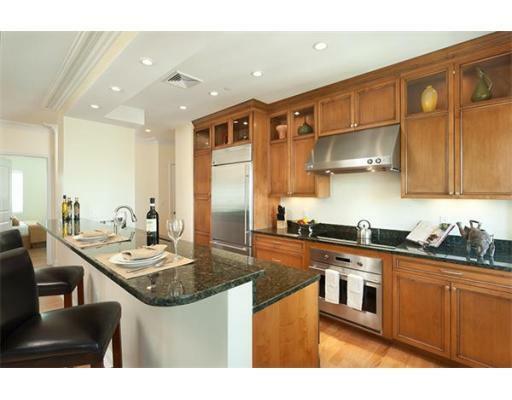 As of Fall 2015, one-bedroom condos are available starting at $425,000 and two-bedroom units go for $499,000 and up. Those who prefer to rent can secure a one-bedroom unit starting at $2,700 per month or a two-bedroom unit starting at $3,300. 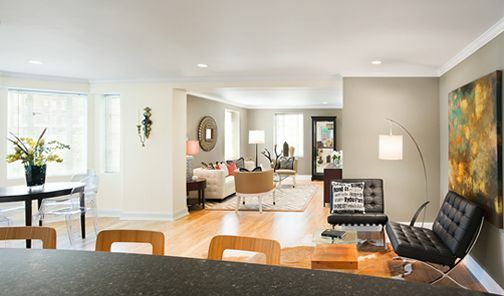 Residents can be a part of history by living in this 1924 building that originally housed area socialites!